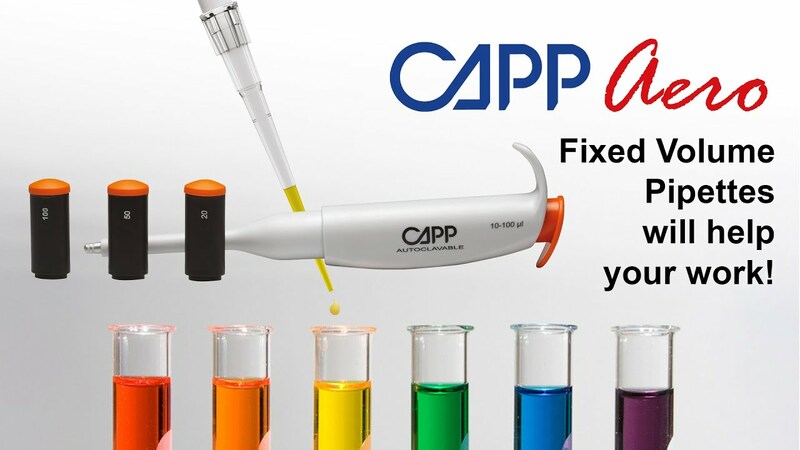 Capp unique interchangeable adjustable and fixed volume knobs come pre-calibrated and set Capp pipettes aside from any other liquid handling pipette on the market. They allow users to use one pipette with many fixed volume knobs to substantially reduce cost. 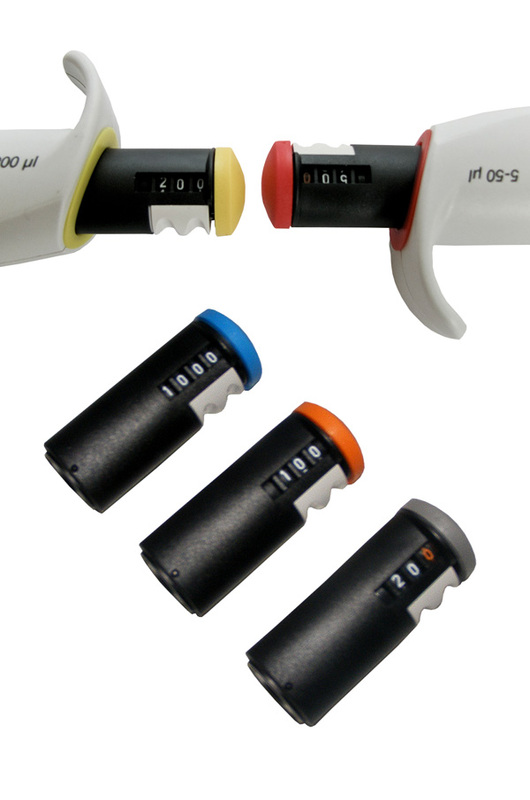 Now, instead of four fixed volume pipettes, for example, user can buy one Capp pipette and four inexpensive knobs to achieve the same precise results.